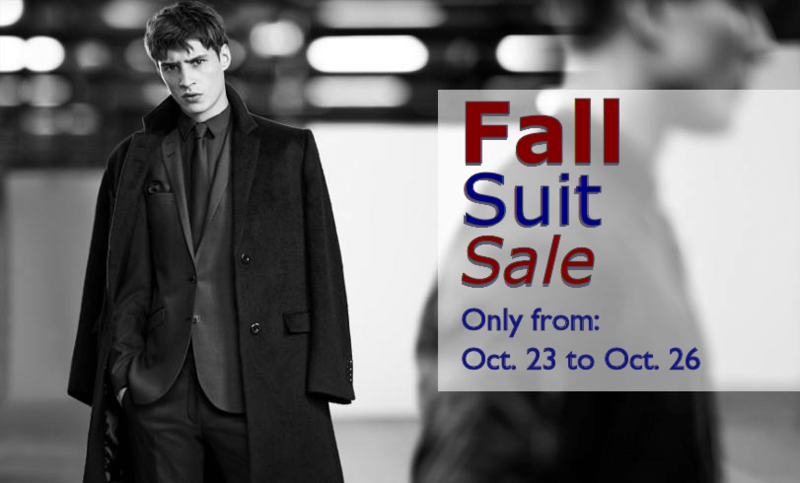 Lay back and fall in to savings on suits! This weekend only, save on menswear that’s designed to work as hard as you do. Real luxury is knowing quality, and having the time to enjoy it. ← Save on new fall arrivals with our Back to Cool sale!